Carlsen – Anand 2014 LIVE! 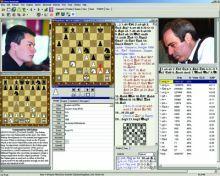 FIDE World Chess Championship 2014 between the World Champion Magnus Carlsen and the Challenger Viswanathan Anand is going to take place November 7th to November 28th, 2014. The games of the FIDE World Chess Championship 2014 begin with round 1 on the 8th of November. The drawing of colors will happen two days earlier at the opening ceremony. 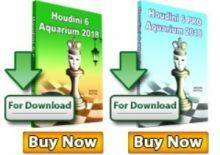 Chessdom.com will have the live games with triple analysis by the Top Computer Chess Championship (TCEC) engines Komodo, Houdini, and Stockfish. Besides, multiple Grandmasters like GM Christian Bauer and a team TBA will be commenting and bringing you the “human” explanation for the games. 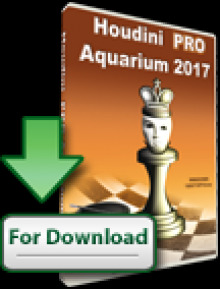 Chessbet: Predict Carlsen – Anand free and win up to 40 prizes!